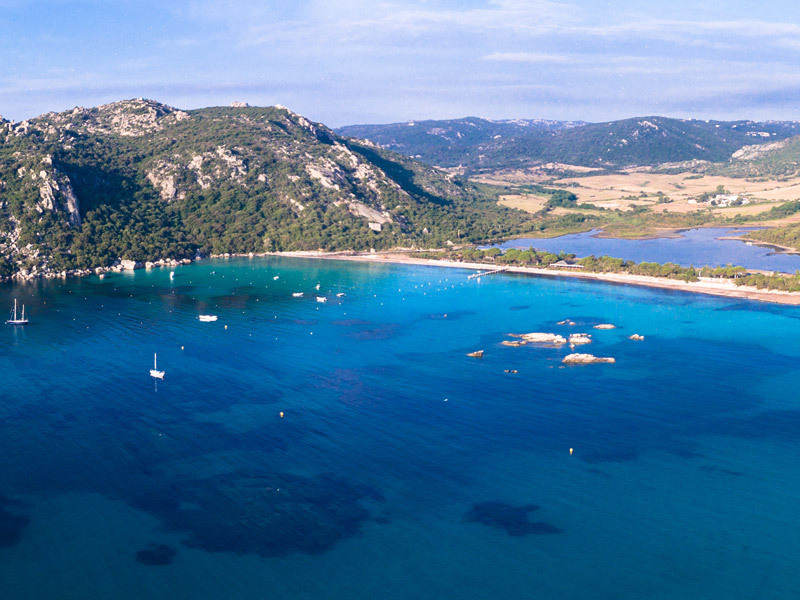 Located in southern Corsica, Porto-Vecchio enjoys a strategic position between sea and mountains which makes it a region to discover or rediscover, a welcoming city of Southern Corsica where life is good. 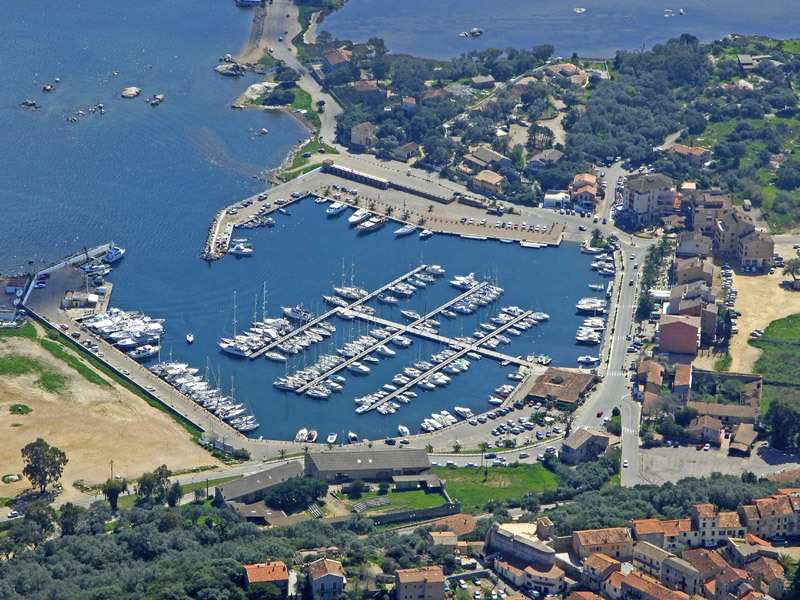 Porto-Vecchio is today the largest conurbation of the Freto, although the historic capital is Bonifacio, former capital of the province of the same name that covered the entire region. 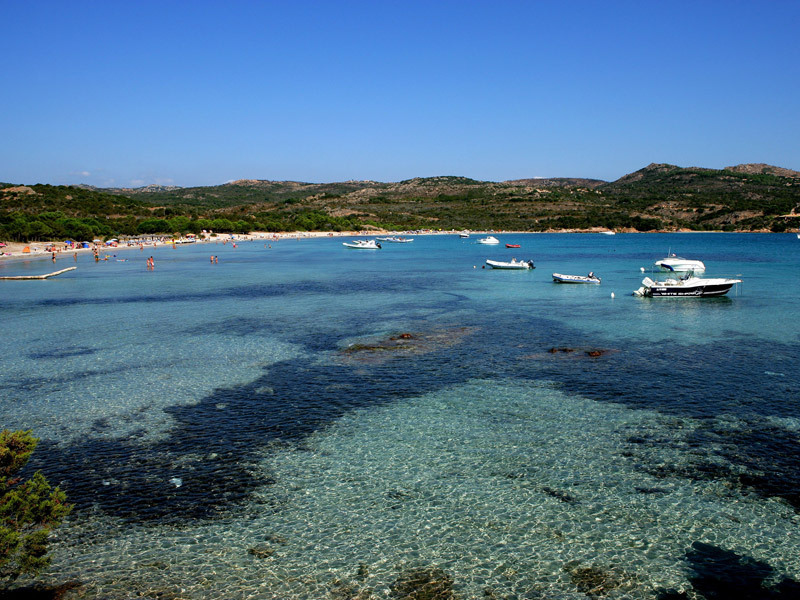 Highly reputed for the beaches that surround it (Cala Rossa, Palombaggia, Santa Giulia …), the Genoese city has salt marshes of about ten hectares now abandoned, which produced about 1000 tons of salt per year. 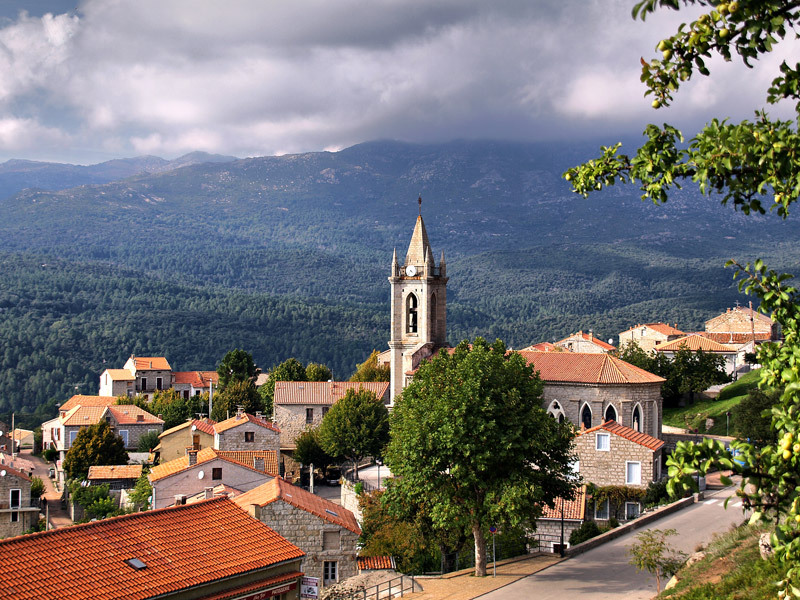 The Critérium International cycliste has been staged since 2010. 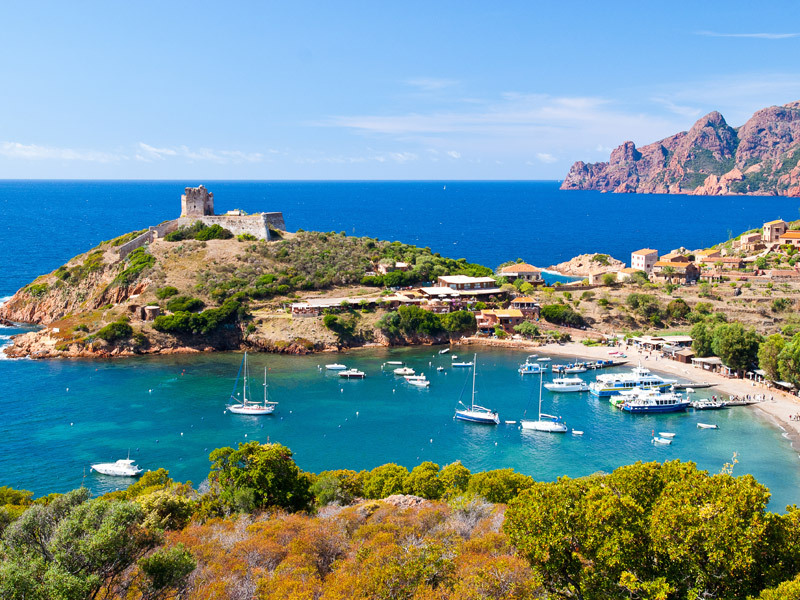 The 2013 Tour de France set off for its 100th edition of Porto-Vecchio, which became the first Corsican city to host a stage of the tour. 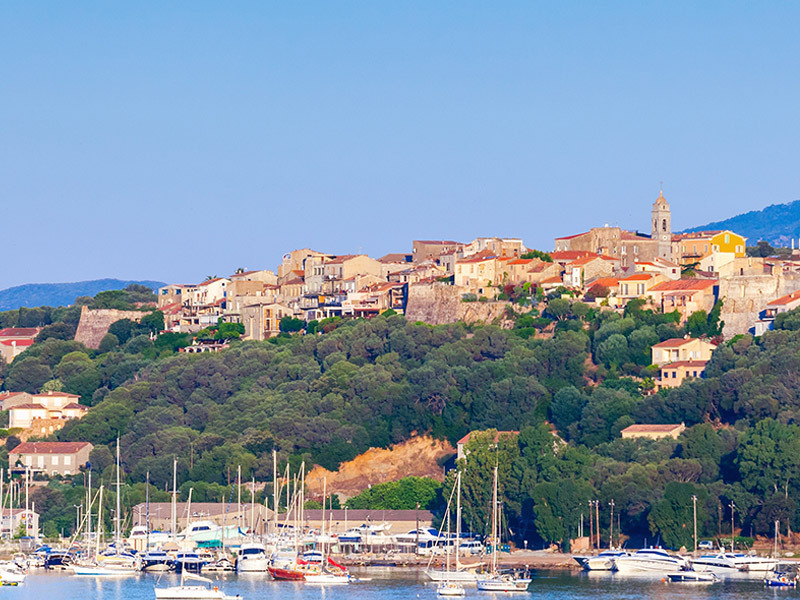 You will pass by the pass and the lake of Ospedale, first step of a route which will allow you to discover landscapes sheltering an intact flora and fauna. 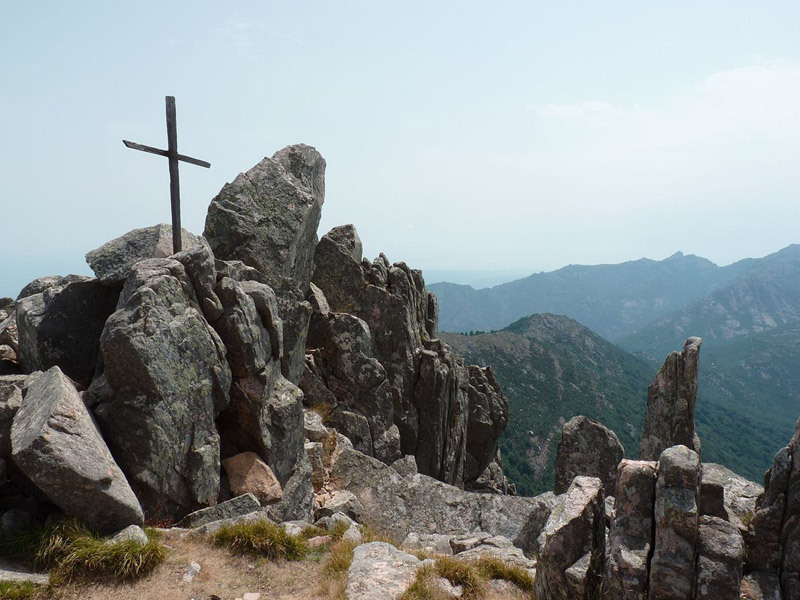 Note an exceptional walk within reach of almost all: the Punta di Vaca Morta, a small summit of 1300 m altitude offering a 360 ° view over the south of Corsica, from one coast to another and from Sardinia to the central mountains. 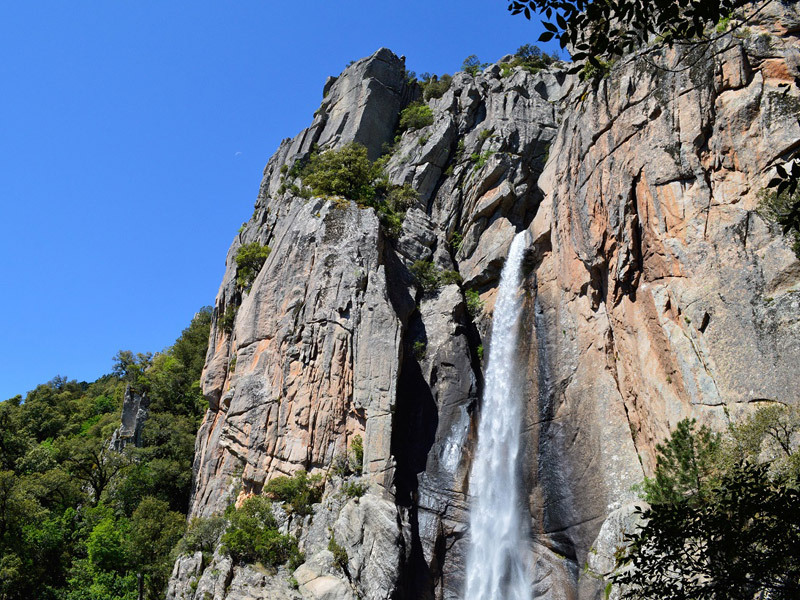 4 km after the dam on the road leading to Zonza, a marked path gives access to the most impressive waterfall in Corsica: the Piscia di Gallo. 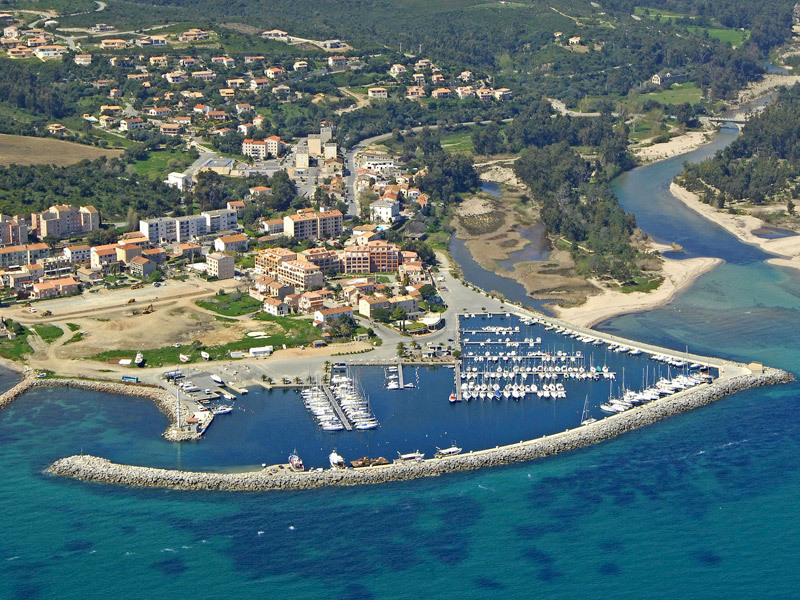 The passage through Zonza will then take you to discover the majestic Needles of Bavella. 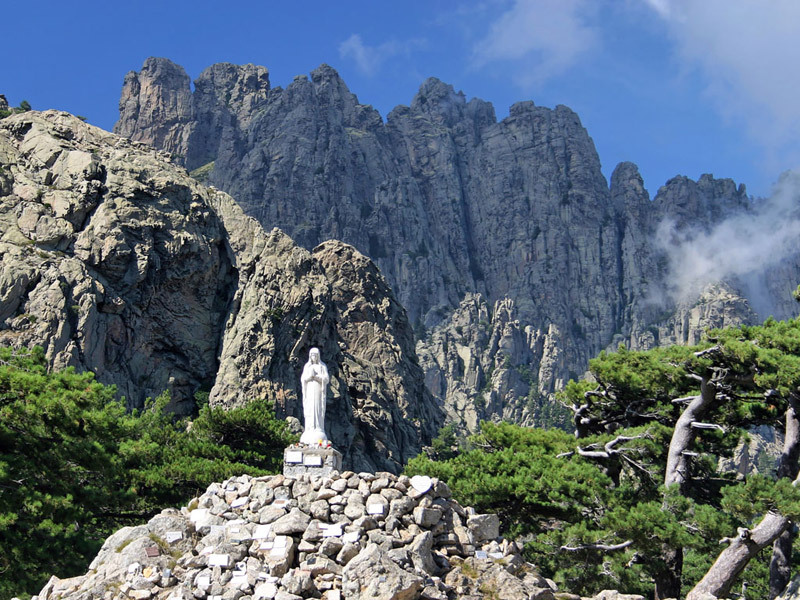 The passage through the pass of the same name at 1218 m altitude will allow you to connect the Alta Rocca to the east coast of Corsica. 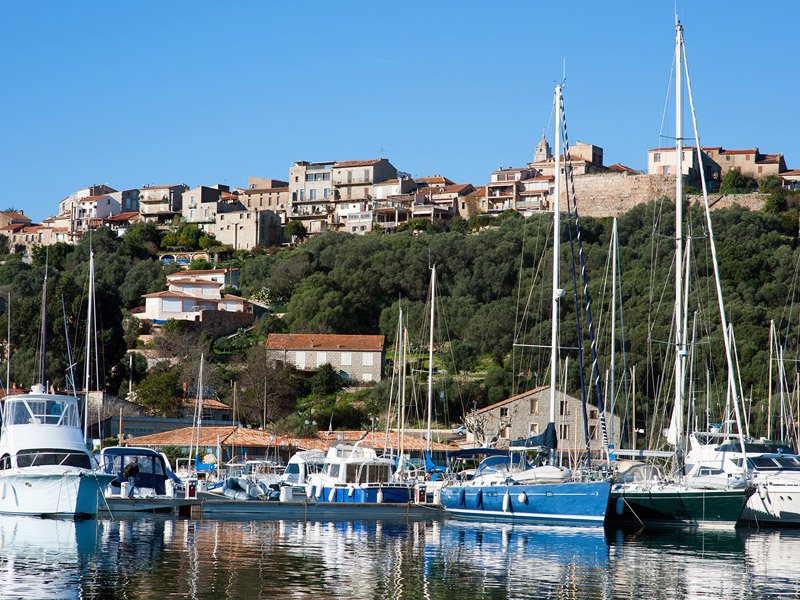 All you have to do is let yourself be guided to Solenzara and then walk along the coast. The first 20 km of this course use the Critérium International stage. The trail rises quite steeply with an average incline of 8% for about 12 kilometers. 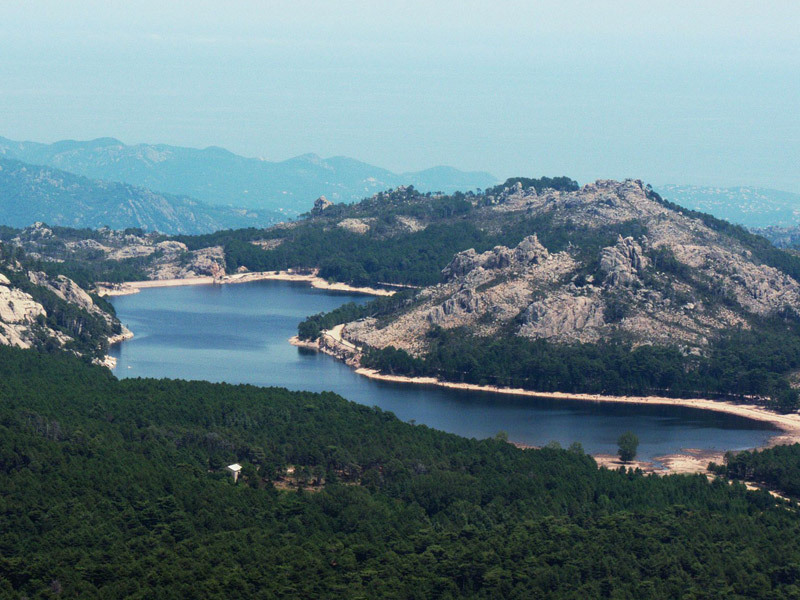 The landscape is a combination of forest and carved granite. 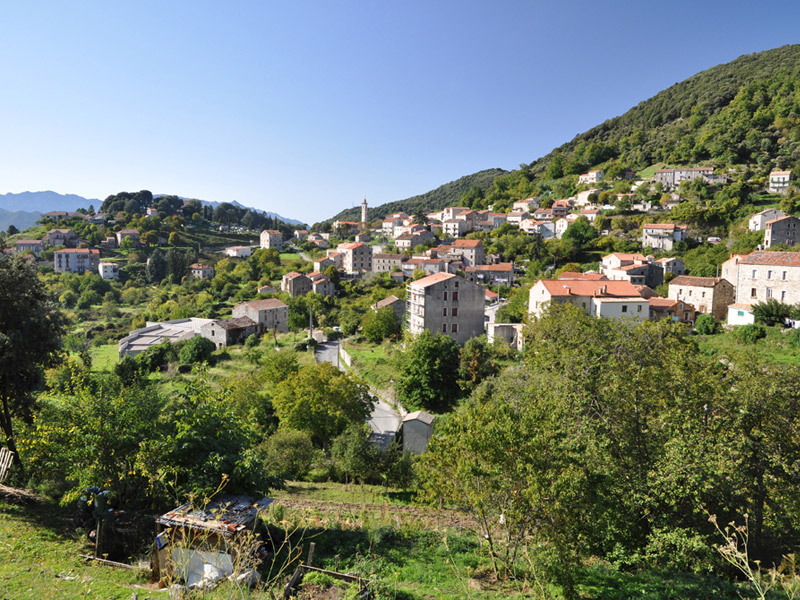 After the village of Ospedale, the D368 follows an upland plateau before descending to the other side of the Illarta and Pelza passes. 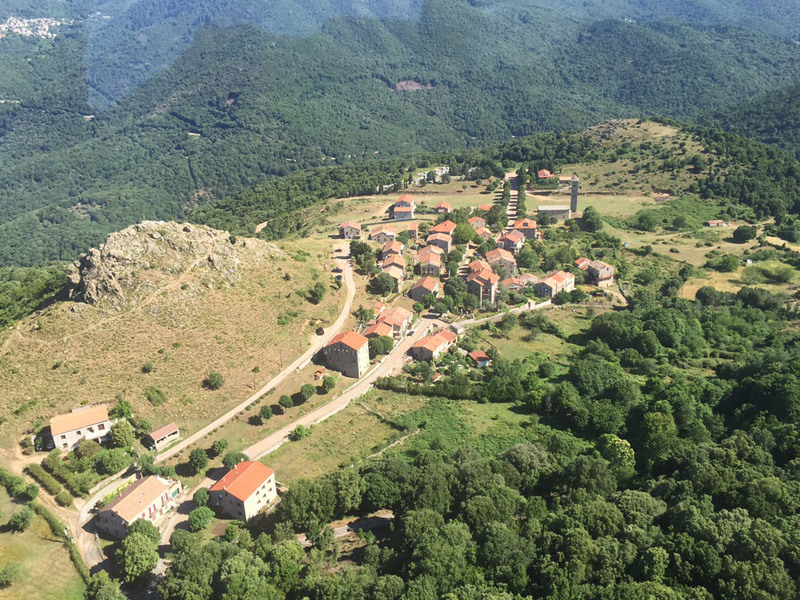 In Pelza, try to find the road on the left, the D67 for Pacciunituli: famous for its megalithic menhirs. 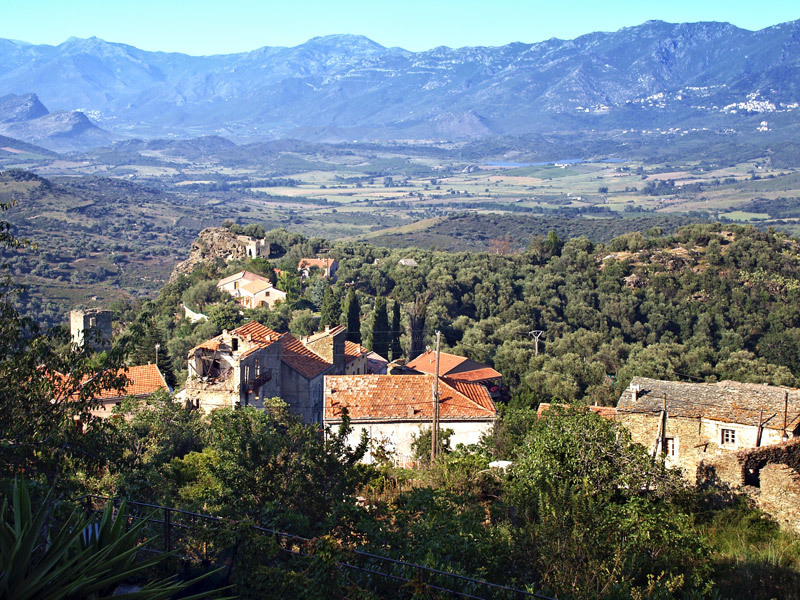 Stay on the D67 for San Gavino and then take the D26 south towards Levie.